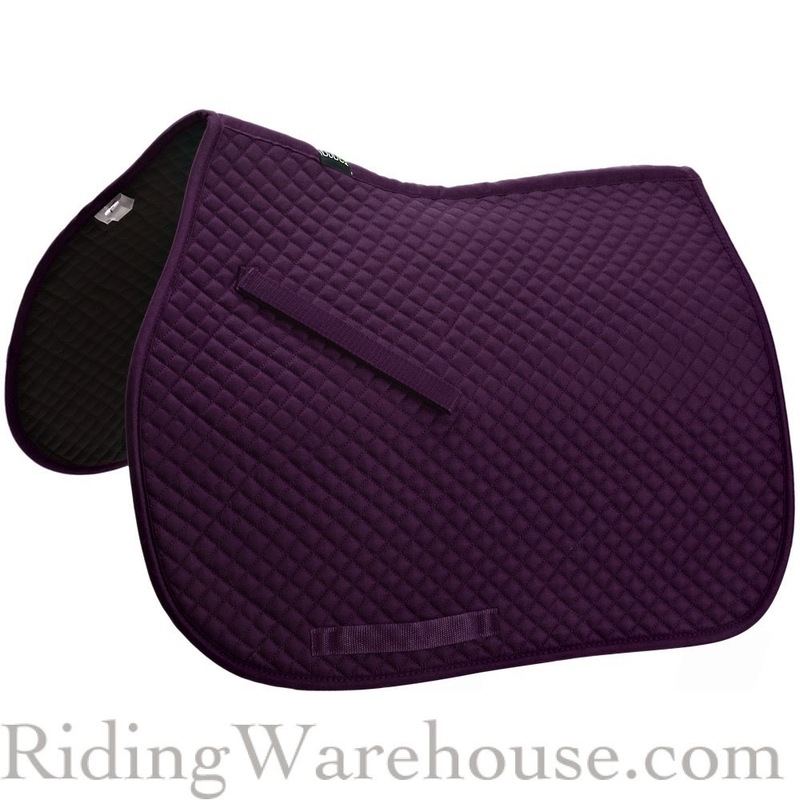 Saddle pads! I still have a hangup about buying them. In my mind, I shouldn't pay more than $20, but I also can't stand low-quality ones. This results in me just never buying them, and having a total of 3 schooling pads, including one that my grandma bought me in 6th grade. What's on your reasonably priced Christmas wish list? I did, but I've never been impressed with those pads. I want thick saddle pads that lay just right! And are as cheap as the Dover ones. Is that too much to ask? ;) And their shipping IS horrible. My mom always loves shopping for me at Christmas because I always need so much stuff for the pony!! I think Connor would look just smashing in that dark purple pad, you need it. And ski socks are also on my wish list! The purple pad may be arriving at my house tomorrow morning...it's a Toklat and was only $22! Plus dark purple is my favorite color. Carhartt Heavy Weight Socks and Toe Warmers are my fav stocking stuffers! Ohhh yeah, Carhartt knows what it's doing. Reasonably priced and Christmas wish list are five words that are impossibly in my language, heheh. It's not that I'm greedy, see. It's just ... I'm pretty happy with what I have ponywise and lifewise. Except maybe for one of those marathon carriages or something. That would be the bee's knees. Oh! 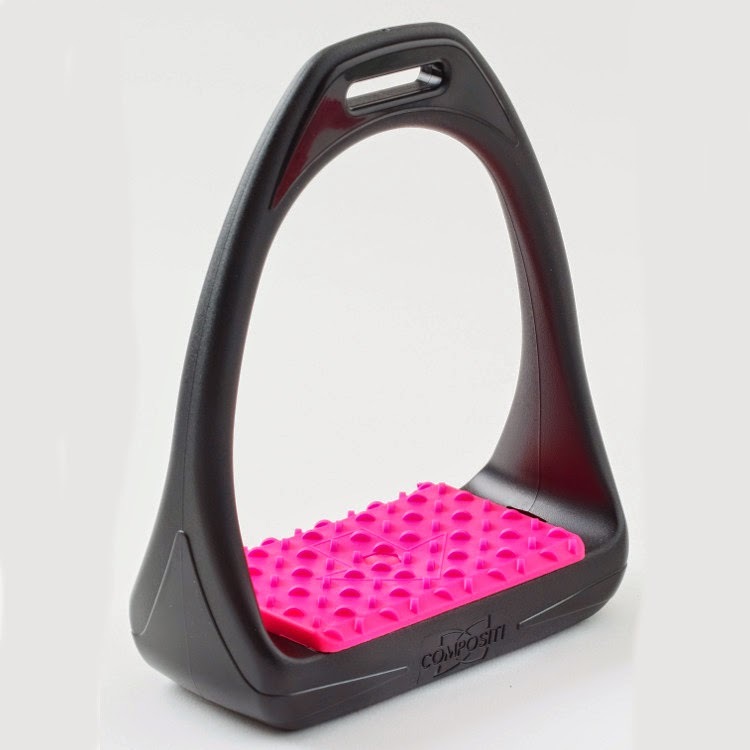 Compositi stirrups, come live with me! For the low low price of $34.95, they can! I actually love the half sleeve show shirt look. ;-) Very elegant. It did look pretty good. I just felt awkward. Oh, coats are waived? Let me just...continue to wear sleeves. Socks! All of my boot socks have died. Mine tooooo. I bet they'll last longer since I won't be wearing them for stalls anymore. These boots/socks weren't made for walking. Tiny mouthed bits for Bridget...all mine are 5" or larger and I've been shamefully lazy about ordering and trying more when the one I use is OK for her at best. Also I really want a plate or decal for my tack trunk! I have to recommend the vinyl decal company I used for my tack trunk! They were great! That hoof pick is super cool! I always love getting riding socks... and girl can never have enough! Totally. I will ALWAYS accept socks for Christmas! I'm always in need of more horse treats!! Yes they are lightweight! I am excited to try them. Exactly, I think the stirrups are a good gift request. And they come in fun colors! Those stirrups are a wonderful substitute for the eleventy bllion dollar ones I want, thanks! You're welcome! If you get them first, let me know how you like them. 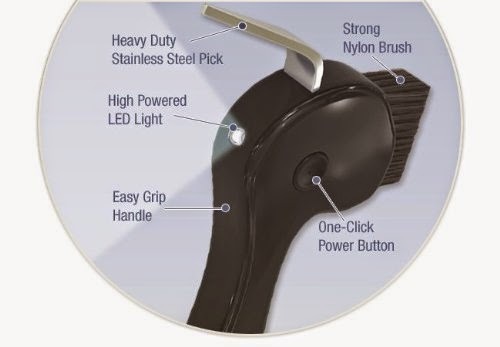 Just curious about wanting composite stirrups instead of classic fillis irons? A few reasons. I'm curious to try them. Less weight. I've heard the wide track is good for joint pain (I got kicked in the knee while riding in 2007). I've also heard it's good for foot stability. And in eventing, George Morris can't tell me no. Typically, I'm a traditionalist, and I'll definitely get these in traditional colors, but I'm interested in stepping outside my box on this one. The hoofpick with the light is such a great idea! I know! All hoofpicks should have lights. Even well-lit crossties have the horse's body shadowing the hoof. Um, what do you mean you don't want those stirrups in hot pink? Is there something wrong with you?? Nooo you want the hot pink!